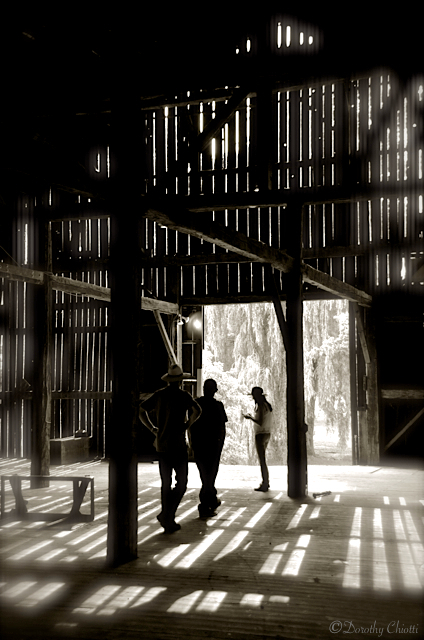 This entry was posted in Architecture, Photography and tagged barn, black and white, Cathedral, century, country life, Dorothy Chiotti, farm, Horses, Leanne Cole, monochrome. Bookmark the permalink. Awesome on so many levels. I commented on Leanne’s MM post how much I love this photo. It just begs to be done in monochrome. Old barns are the best places to take photos. Well done, and congrats on fulfilling an ambition! Thank you for stopping by and leaving a comment. Great to meet you!